If you’re in need of an electrician in Hoxton Park, get in touch with Staywired Electrical and we will have someone at your doorstep quickly. We bet that you are tired of waiting for an electrician to arrive – not only are their premises sometimes far away from your location but, since they cover such large areas, they cannot cope with the amount of electrical work they have. Staywired Electrical has employed only the finest industry professionals to provide customers with top quality, punctuality and organisation. All of our electricians around Hoxton Park are fully insured and licensed, with a high level of know-how. When an unexpected electrical issue occurs, we understand that waiting around is not an option. That is why we have on-call electricians in Hoxton Park who will arrive at your location in a matter of minutes, ready to fix the problem and prevent it from happening ever again. 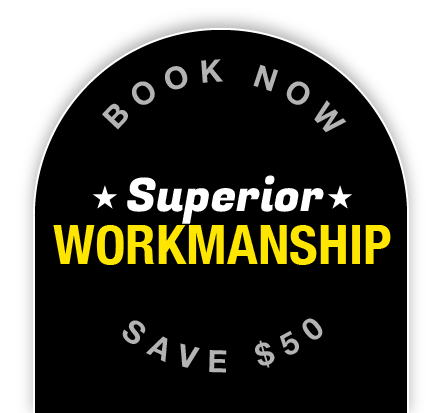 What sets Staywired Electrical apart from others on the market are our specially designed tools that enable us to get the job done with the utmost precision and in a most efficient way. We also motivate our employees to actively engage in advanced IT and communications courses to increasetheir knowledge base and keep up with new technology. No one wants to find themselves stuck in the middle of the night with an electrical problem, so you can feel confident in contacting us at any time of the night. With all this in mind, you can rest assured that there is no job our electricians in Hoxton Park cannot deal with. Give us a call today on 02 8315 3260! 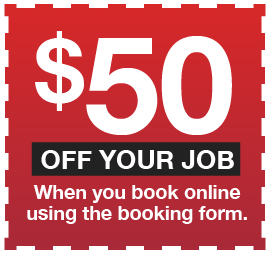 Book Now to receive a $50 discount! * Ask about our discounts for seniors. HoxtonPark is a smaller suburb than it used to be andit is not certain who named it or when. The first men to own land there were Thomas Amos and John Jamison. It is thought that the land owned by Thomas Amos was Hoxton Park. Thomas Amos ended up becoming a confidential partner to a convict lawyer by the name of George Crossley for the sum of £1,000 per year. Once this secret was discovered, Thomas was struck off the rolls.